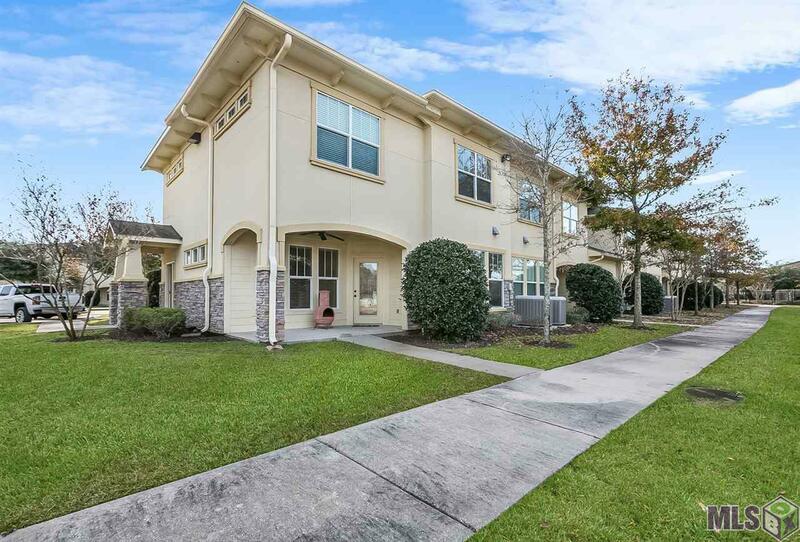 This 3 bedroom, 3.5 bath condo sits on an outside, lake view lot in Stonelake Village. 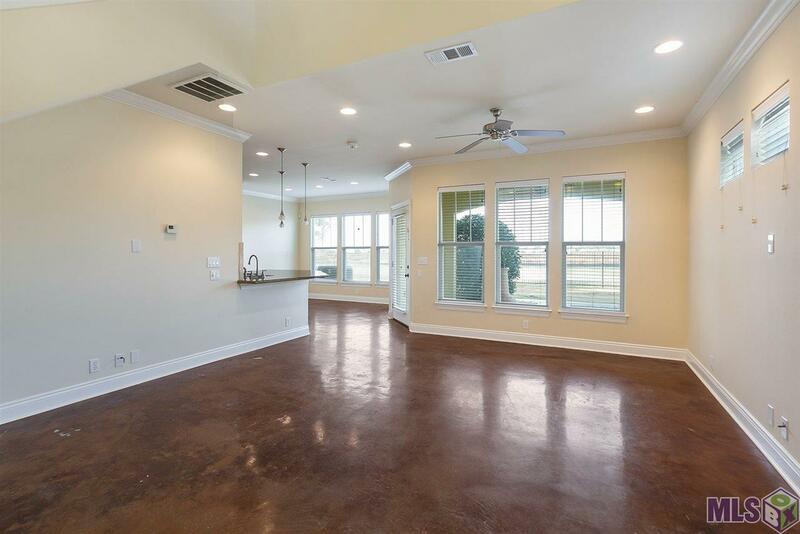 The kitchen offers beautiful travertine backsplash, and opens up to a dining area and spacious den. 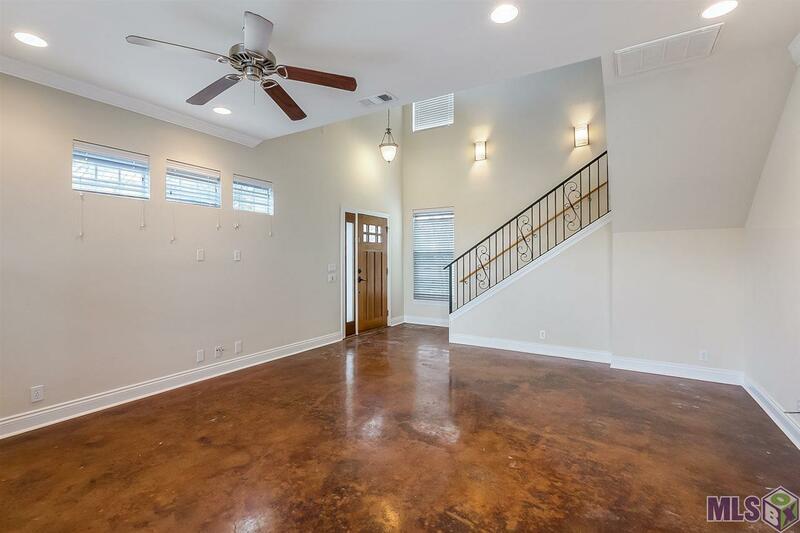 Also located on the bottom level of the home is an entry into the 2 car garage, a half bathroom, and a washer & dryer that will be included with the purchase of the home. 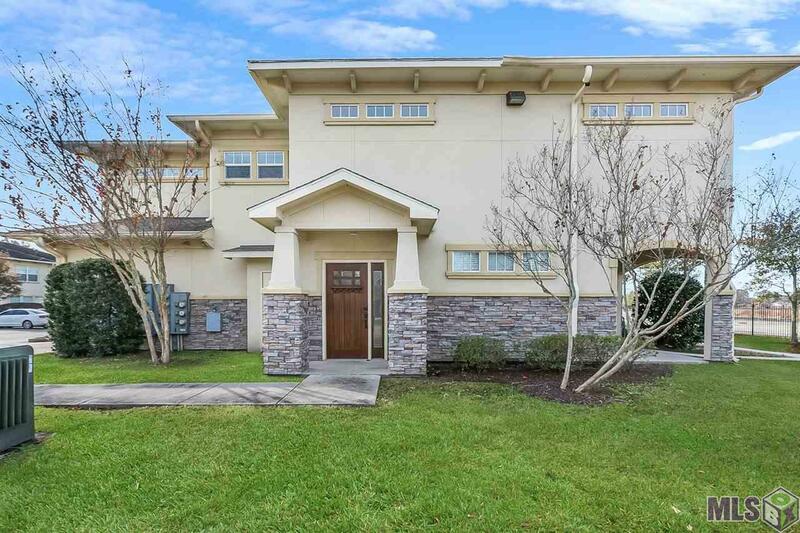 All three upstairs bedrooms are accompanied by full baths and walk in closets, while each bathroom and the kitchen feature granite slab countertops. With newly installed carpet on the stairs and in each bedroom, an abundance of natural light, and an ideal floor plan this condo is sure to not disappoint!